Whether you need some stains removed from your carpets or you need your upholstery cleaned and freshened, Big Guys Carpet Cleaning is your number one source when it comes to carpet, rug and upholstery care. We offer professional Carpet, Rug and Upholstery Cleaning Services to residents in New Jersey and New York. Our reputation as an industry leader will ensure customers that the work performed in your home or business will not only meet, but often, exceed your expectations. Hire us and know that your carpets, rugs, upholstery, and other stain-attracting surfaces are in the hands of a professional who knows how to give you exceptionally clean results at an affordable price. Our company's focus is our customers. 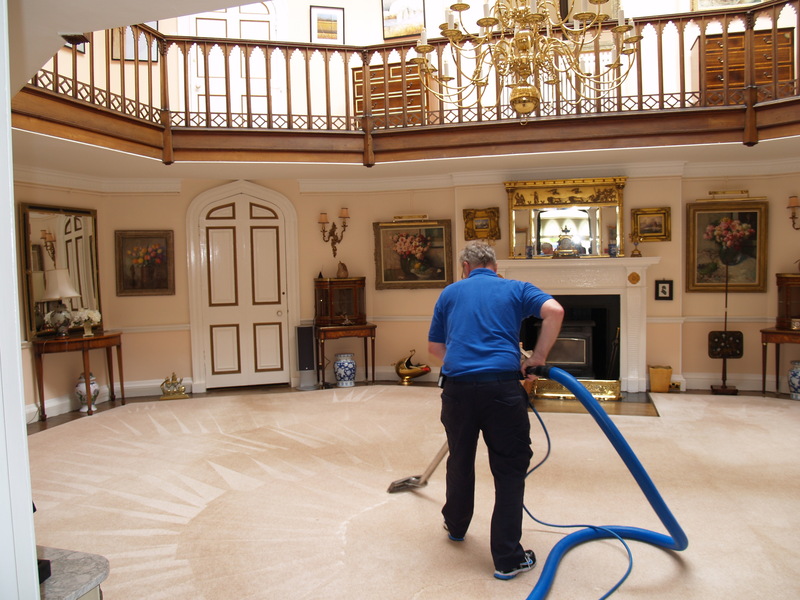 We work hard to be considered a trusted and professional source of carpet, rug and upholstery cleaning in our community. Every day, our team strives to earn your respect and make you happy with every aspect of our service from start to finish. We are committed to providing our customers with excellent service where children and pets can be in a safe environment with our organic cleaning service. Monday - Saturday: 8:30 a.m. - 7:00 p.m.
Hoboken, NJ and sorrounding areas, including New York.